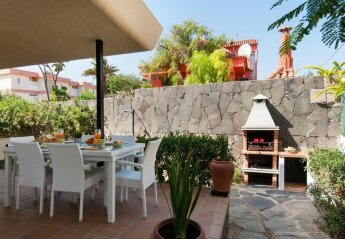 Found 4 holiday rentals in San Agustin. 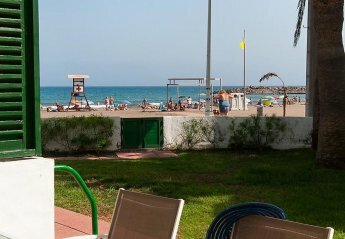 This 3 bedroom apartment is located in San Agustín and sleeps 8 people. It has WiFi. 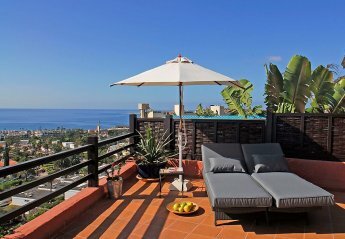 Looking for holiday lettings in San Agustin?